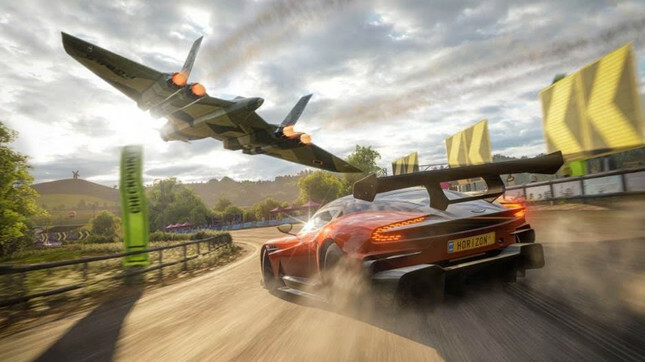 Playground Games has announced that their highly anticipated racer Forza Horizon 4 has gone gold and is off to the manufacturing plant. A demo will be available today for those who want to get a taste of what the new historic Britain playground has to offer. Ultimate Edition owners will get early access on September 28 with the global launch following on October 2. The Best of Bond Car Pack was also announced and is set to feature ten iconic cars from the James Bond films. Several of the cars in the pack will feature film-inspired gadgets, like rotating licence plates that players can view in the Forzavista mode. On top of the classic cars, players who own the James Bond Car Pack in Forza Horizon 4 will also receive some in-game Bond goodies, including two Bond outfits as well as six exclusive “Quick Chat” phrases for use in multiplayer.